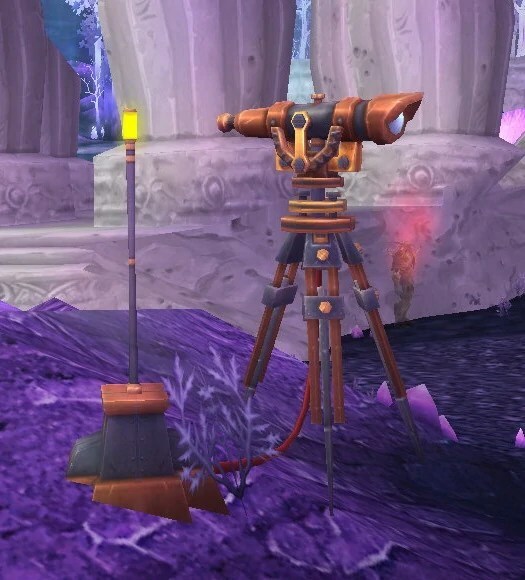 With Cataclysm almost upon us and one of the main features is a new secondary profession. This is the first secondary profession added to the game since launch and rather than being on that will make money is one that will enhance your character with a few of the finds but more importantly provide some interesting back story. 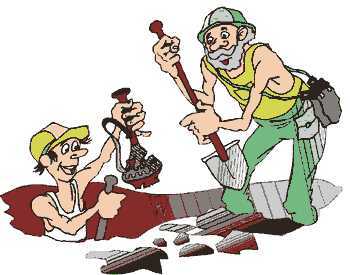 a Archaeology is a secondary profession which means everybody can learn it, which is cool. The general idea is that you collect fragments of historical items and store them in a journal. Once you have all the fragments for an item you’ll be able to study it and you’ll get a reward which can be anything from BoA armor/weapons (sadly not ones that level with you) vanity pets, gadgets and even mounts. Some of the rewards are very good epic items (eg X), also when gathering these fragments you will gain XP until you’re at level cap just like the other gathering professions. 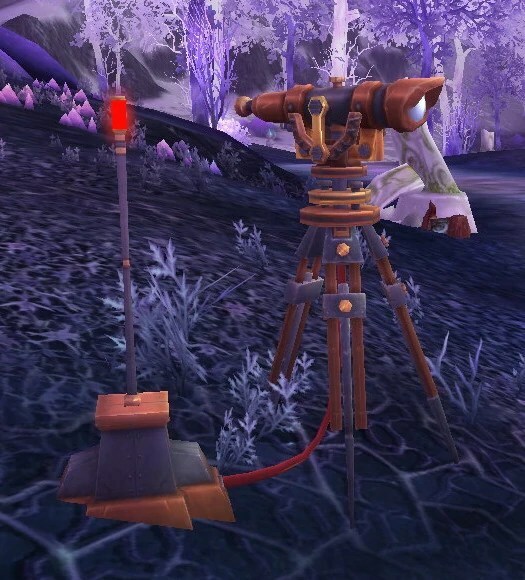 When you train archaeology you get the skill survey and also, 4 dig sites (marked with shovels on your World Map) will appear on each continent in zones of your level or lower. Prior to 60 you get a total of 8 dig sites (4 on Kalimdor and 4 on Eastern Kingdoms). At 60 4 more will be added to Outland and at 70 4 more will be added to Northrend giving a total of 16 potential dig sites. And move to the area shown on the map as a orange or blue see through patch (I believe the colour is determined by the faction of the race being researched). Once you arrive in the area use the Survey tool and you will get a telescope appear. 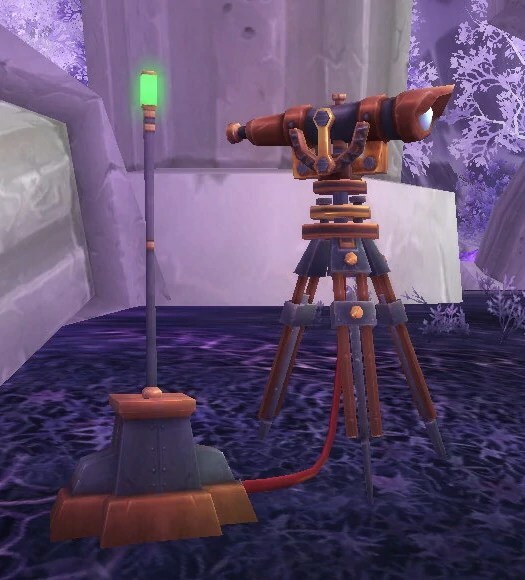 The telescope will have a red, amber or green light flashing on it to indicate how close you are from the item and you should always move the the wide end of the telescope. Survey within 0-10 yards of the find and it will appear. Each dig site has 3 fragments inside it and only after all 3 have been found will a new dig site appear on your map. So what you waiting for go dig up Azeroth! 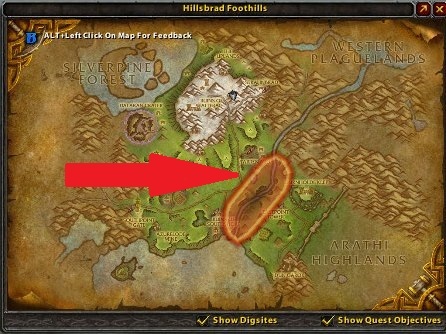 ← Cataclysm Beta: Portals linking Darnassus to Exodar!! !